UTRGV offers a wide range of academic programs. These programs leads to bachelors, masters, and doctorates degrees. 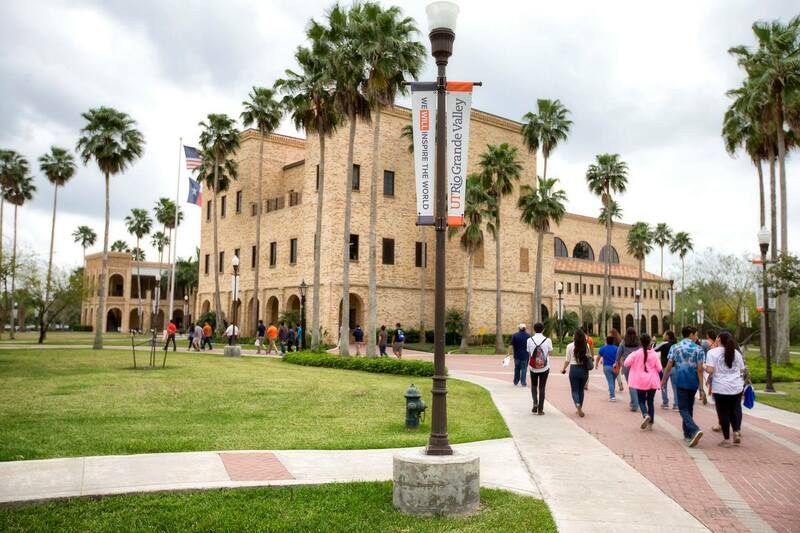 UTRGV is a multi-campus institution and educates more than 29,000 students in South Texas, and beyond.